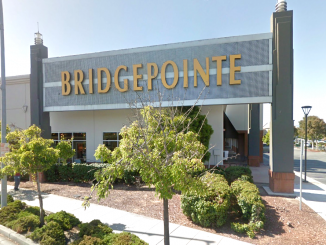 A prosecutor said Friday (Sept. 15) he has filed four counts of battery against a transient who kicked a 67-year-old woman in the face multiple times and assaulted a Good Samaritan who tried to help in a fight that played out on a San Mateo sidewalk. Sherry Benally, 36, was arrested on Wednesday (Sept. 13) in front of St. Gregory’s Church, about a half mile away from the 2600 block of S. El Camino Real, where she attacked a woman, said San Mateo County District Attorney Steve Wagstaffe. Both women are transients, the DA said. The 67-year-old victim had been at Caminar, a mental health facility on 25th Avenue in San Mateo. 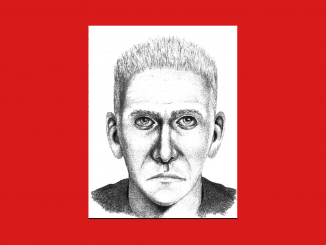 She was walking down El Camino Real at 9:30 a.m., when Benally confronted her, Wagstaffe said. Benally kicked the woman, and after she got back up, Benally hit her from behind, causing her to fall again, the DA said. Benally kicked the woman in the face six times after that, Wagstaffe said. A passerby alerted an employee at Peter Pan BMW, which is at 2695 S. El Camino Real, and he ran out to help the woman, Wagstaffe said. The man grabbed Benally and tried to keep her from attacking the woman. But then another man approached him and asked, “What are you doing with my sister?” according to the DA. The employee let go of Benally, who then jumped up and kicked the man in the groin before running away, Wagstaffe said. The woman, who suffered a facial fracture, was taken to the hospital, Wagstaffe said. Benally was found at 5 p.m. on Wednesday sitting in front of the church after an anonymous tipster told police they would be able to find her there. 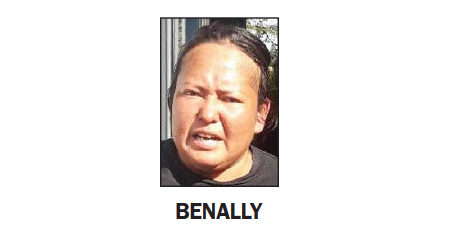 Benally is in jail on $100,000 bail and will be in court on Sept. 28.